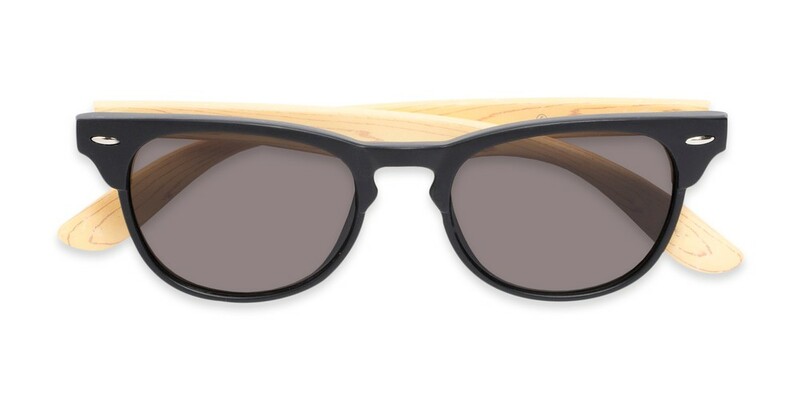 The ultimate nature lover's shades. 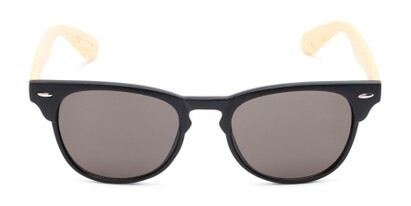 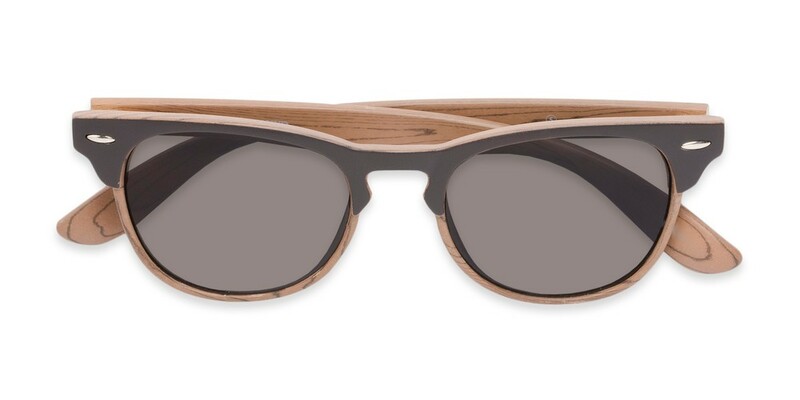 Well, the ultimate faux nature lover's shades. 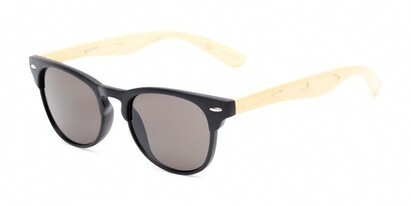 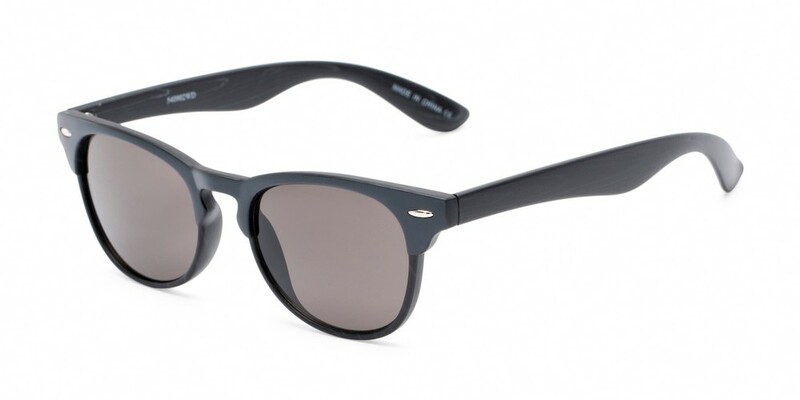 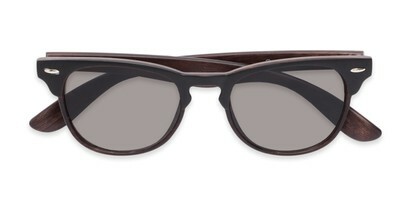 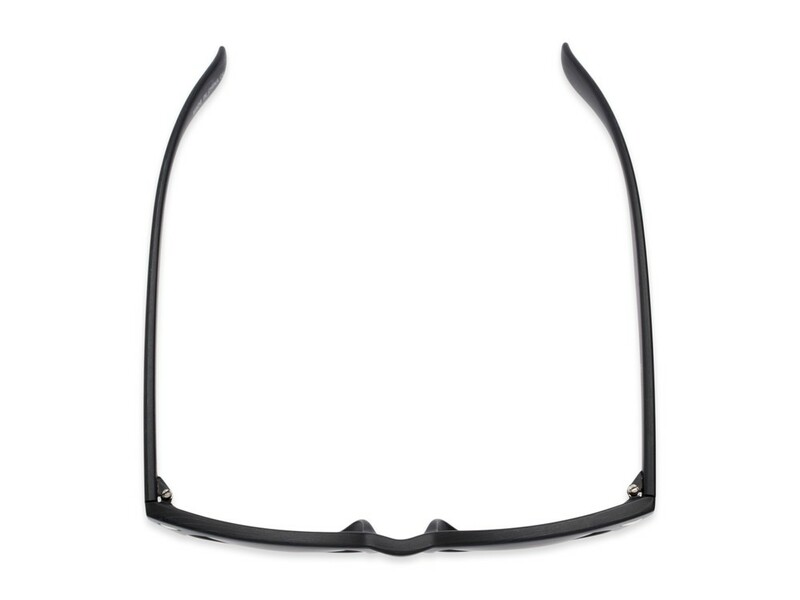 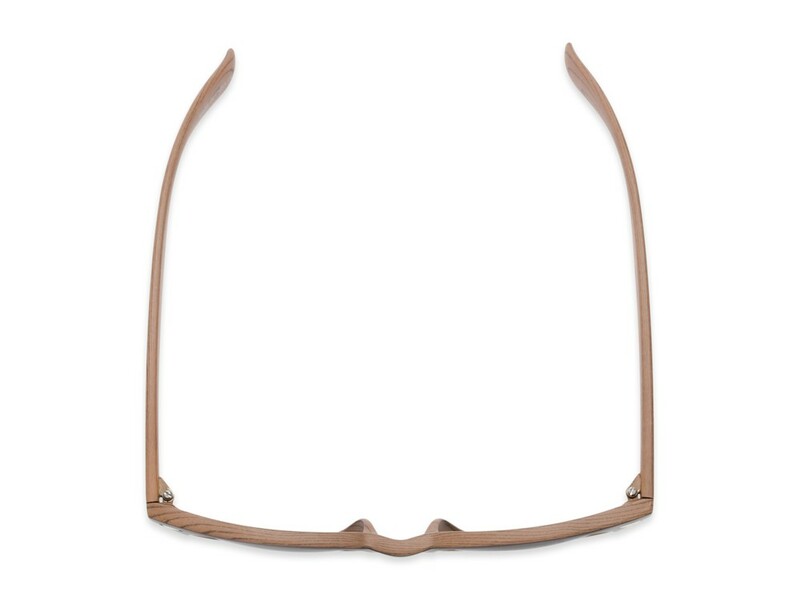 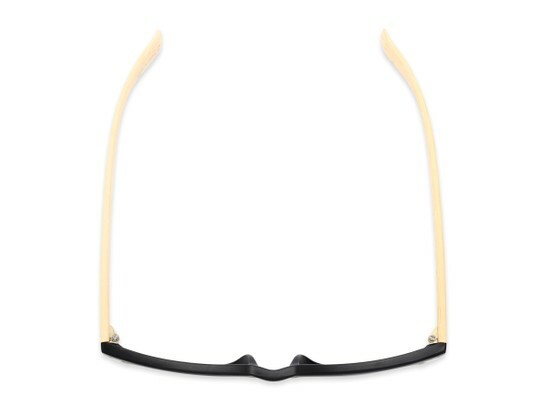 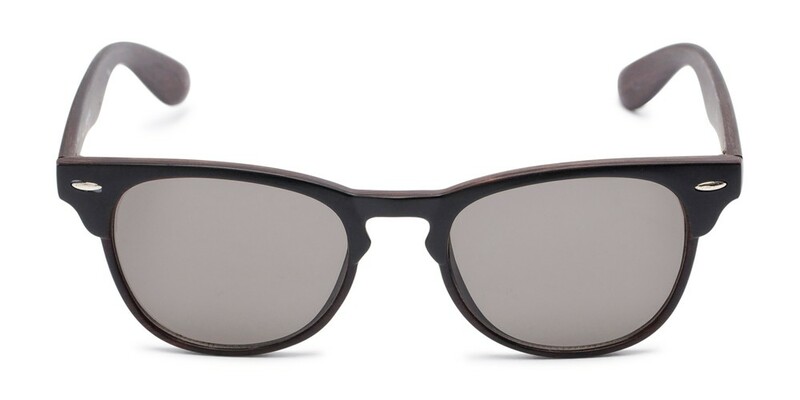 These browlines feature a two-toned faux wood frame and cool keyhole bridge.